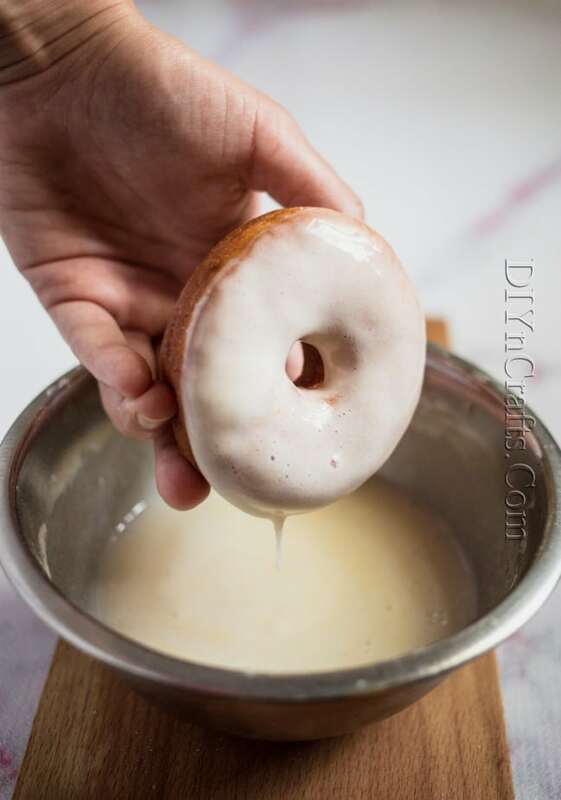 You know, everyone should have a really delicious homemade donut recipe, don’t you agree? I have to tell you, I’m so excited that I found this one! 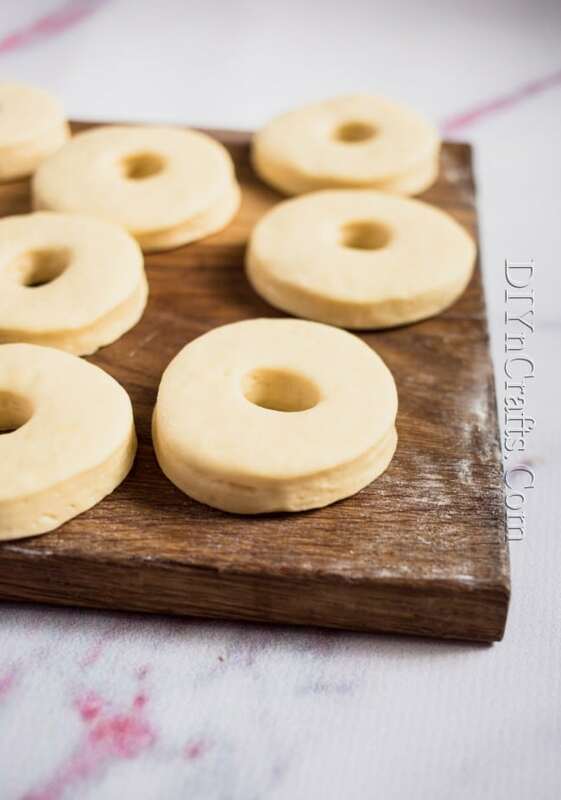 It’s one of the easiest ones that I have seen if you want a completely homemade donut. 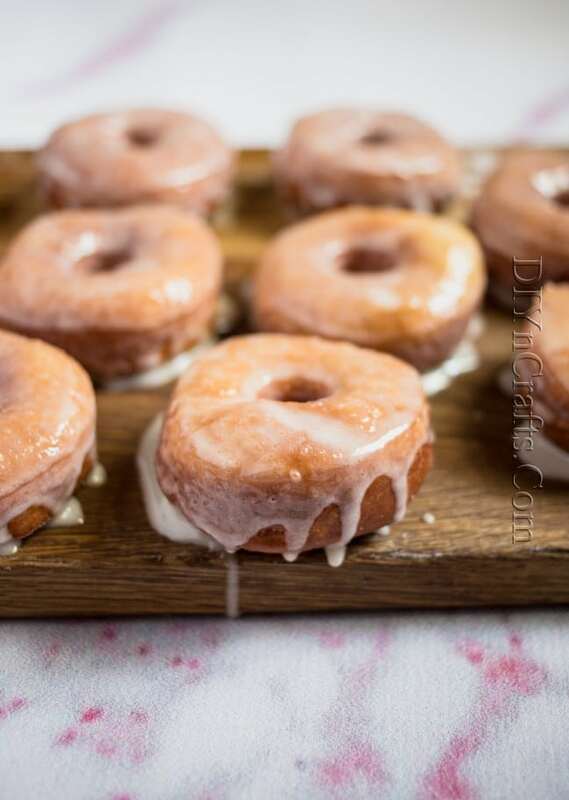 And the great thing about this one is you can use the recipe to make regular old fashioned glazed donuts or you can change them up a bit by adding homemade cream filling, jelly or any number of other fillings. 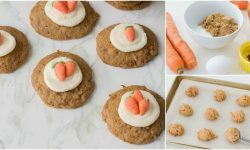 You can make this slow cooker Bolognese for dinner and prepare the donuts while it’s cooking! 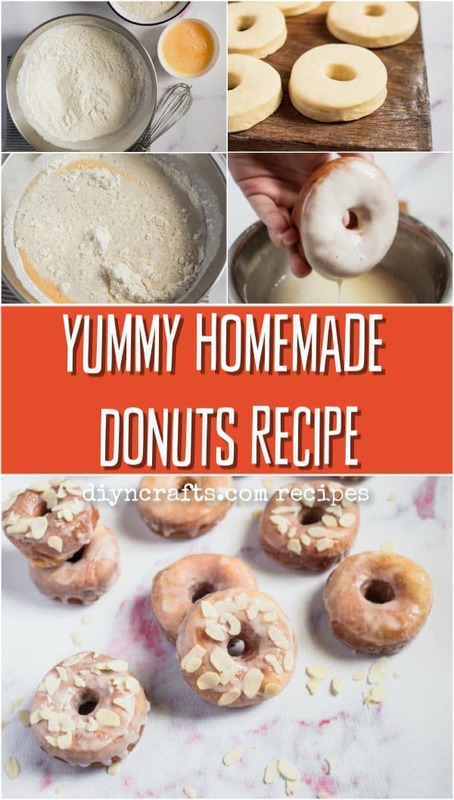 Like I said, everyone needs a great homemade donut recipe and this is definitely one that you’re going to want to add to your recipe collection. It’s homemade and it’s donuts – what else could you possibly need? 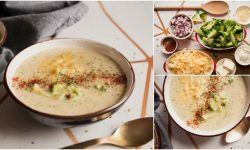 I actually made a batch of these to serve to my friends at brunch that I recently hosted. 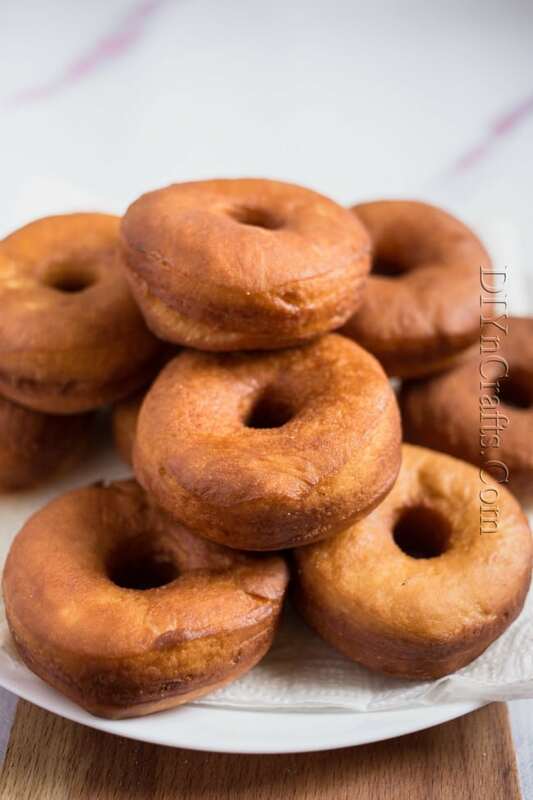 I added these homemade donuts to the menu with my classic chicken salad and the entire meal was a huge hit! 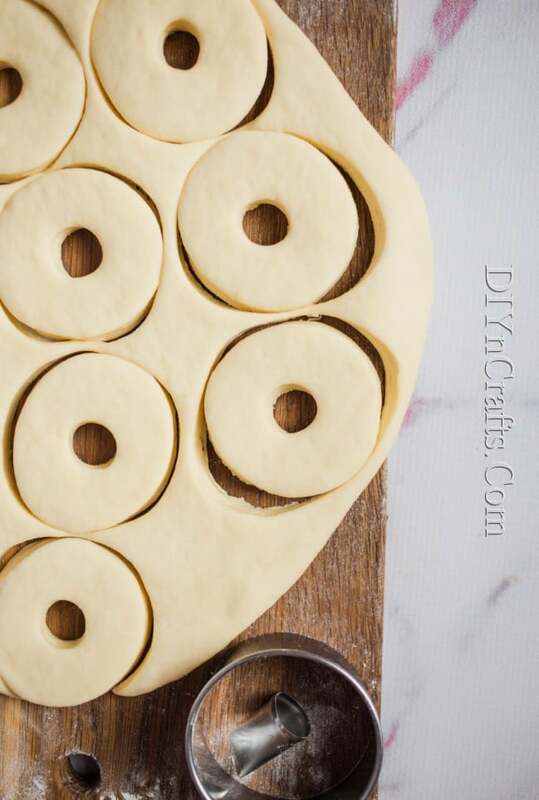 Grab those ingredients and let’s make up a batch of delicious homemade donuts! 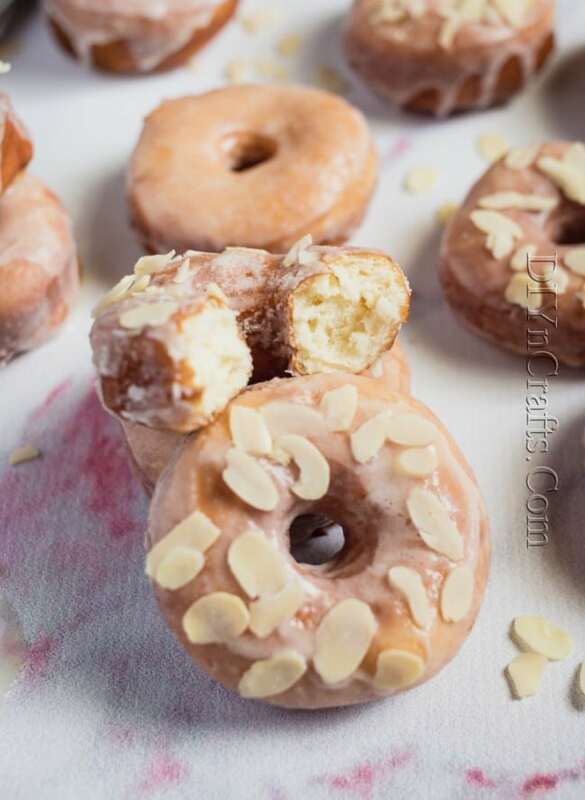 If you love homemade donuts, you are going to adore this recipe. It does take nearly two hours from start to finish, but trust me when I tell you that it is worth that time to get a fresh homemade donut. 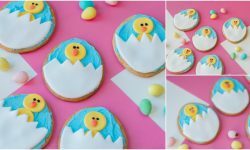 Your family is going to adore you for making these. Mine has asked me at least three times when I’m making them again! 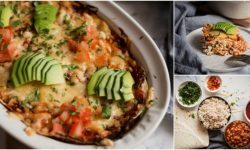 And, I do plan to add some fillings the next time, too! 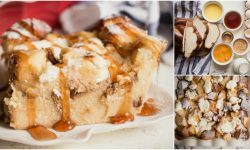 These are perfect for family breakfast or for dessert. Add a generous pinch of sugar into the warm milk and sprinkle dry yeast on top. Set aside until the surface is foamy. 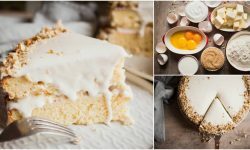 Beat eggs with leftover sugar until pale. 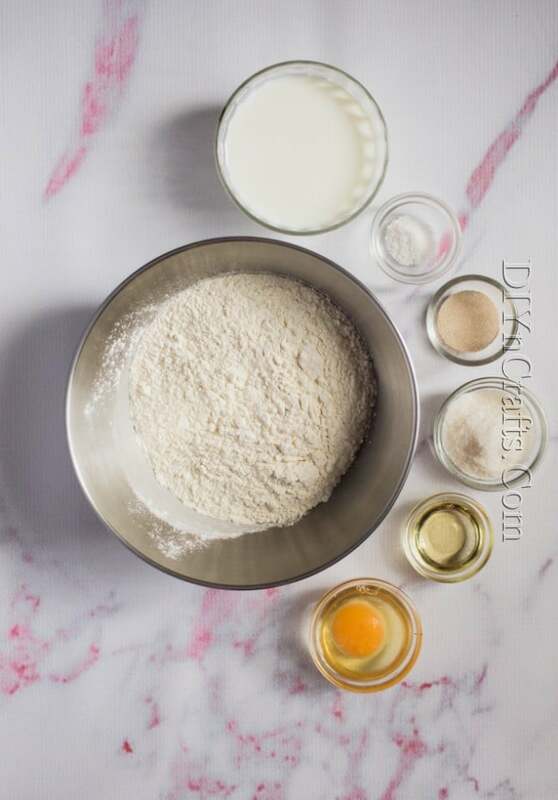 Combine dry ingredients, egg mixture and milk with yeast together. 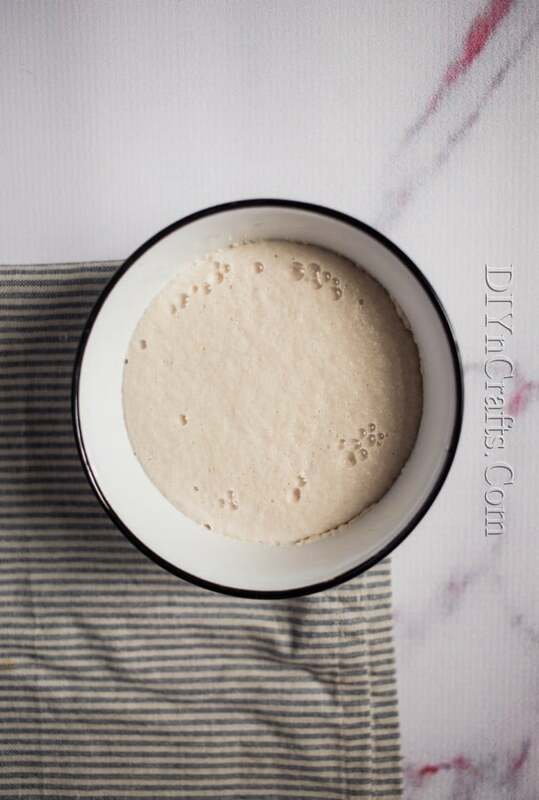 Knead the dough for 7-10 minutes until smooth. 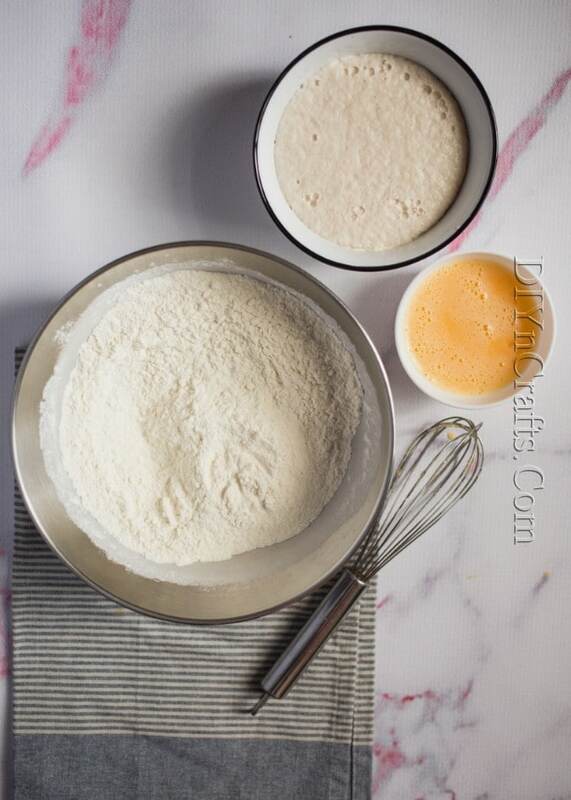 Set the dough aside for 1 hour to rise. 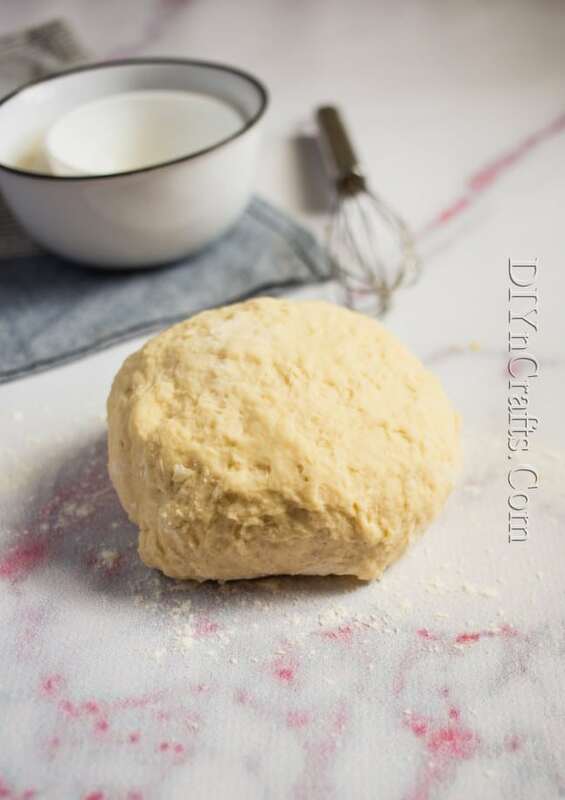 Roll out the dough until about 2 ½ cm (1 inch) thick. Cut into desired shapes. Preheat oil to 180C/350F. 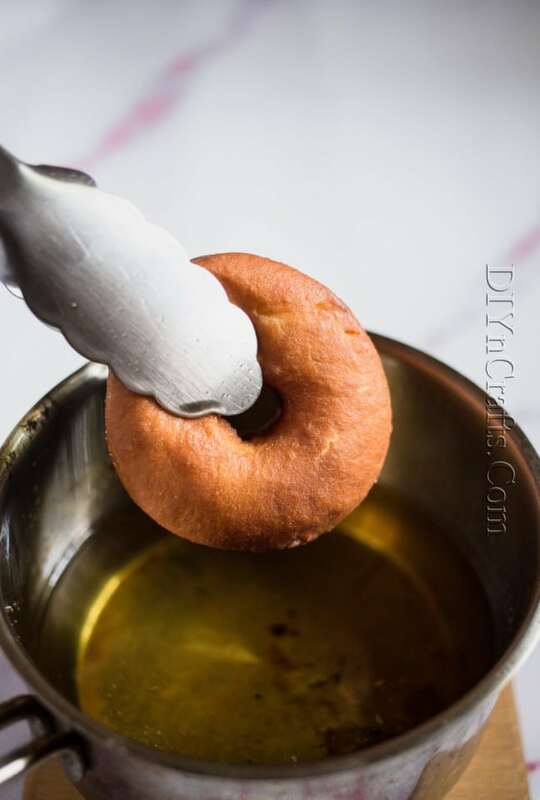 Fry donuts until golden and crispy on the outside and cooked through (for about 3 minutes). 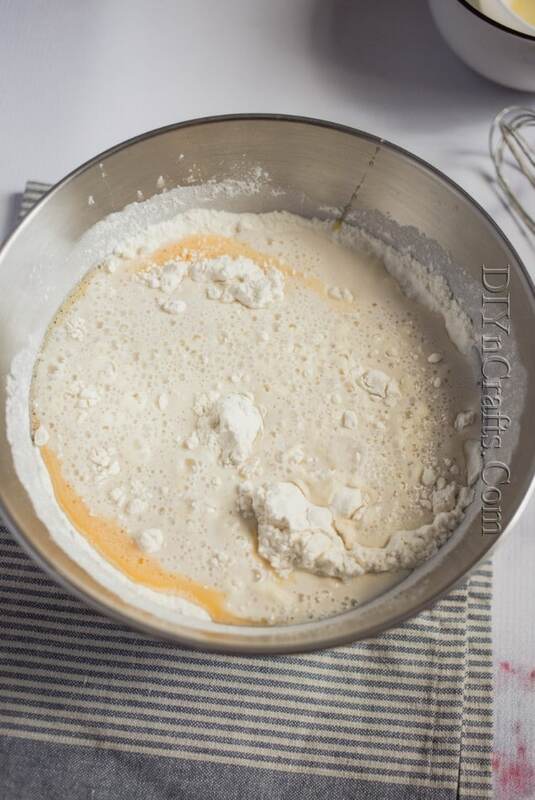 Meanwhile make glaze by whisking milk and powdered sugar together. 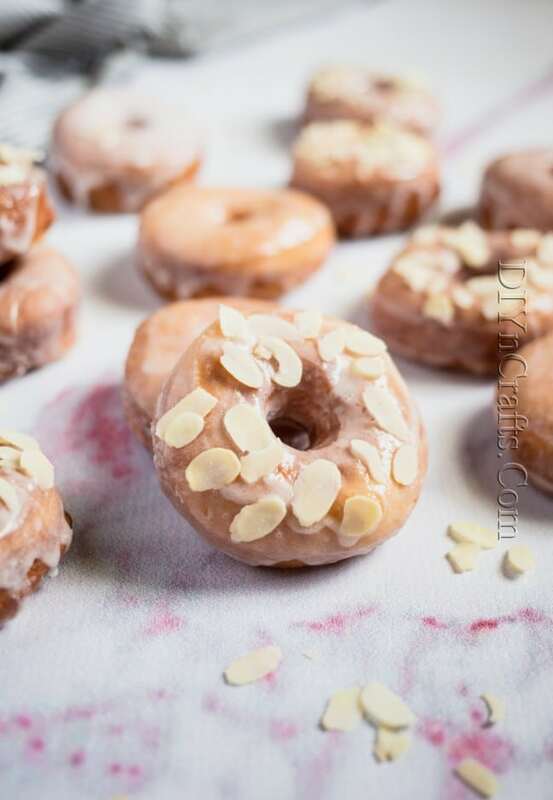 Coat donuts in sugar glaze and serve or add sugar sprinkles, nuts etc. to decorate.